Having a really bad day? You must be, or you wouldn’t be here. We’re sorry to hear that, but we can help! 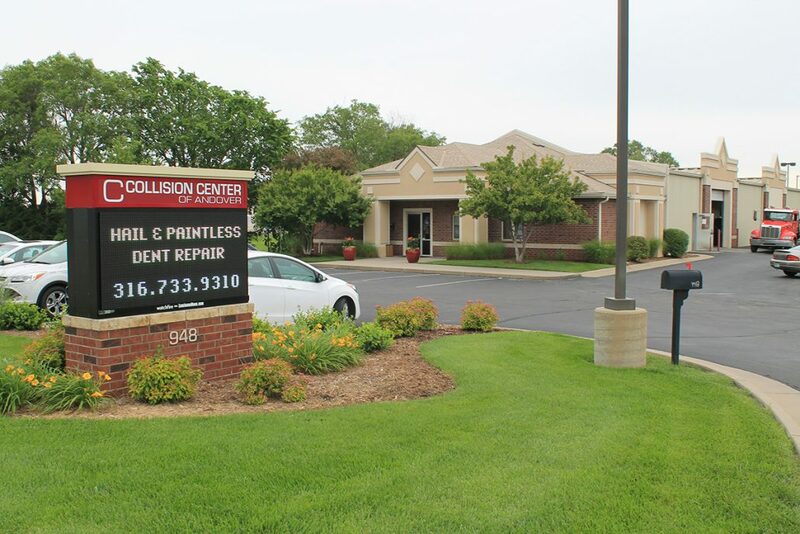 Welcome to Collision Center of Andover, your full-service auto body repair shop. 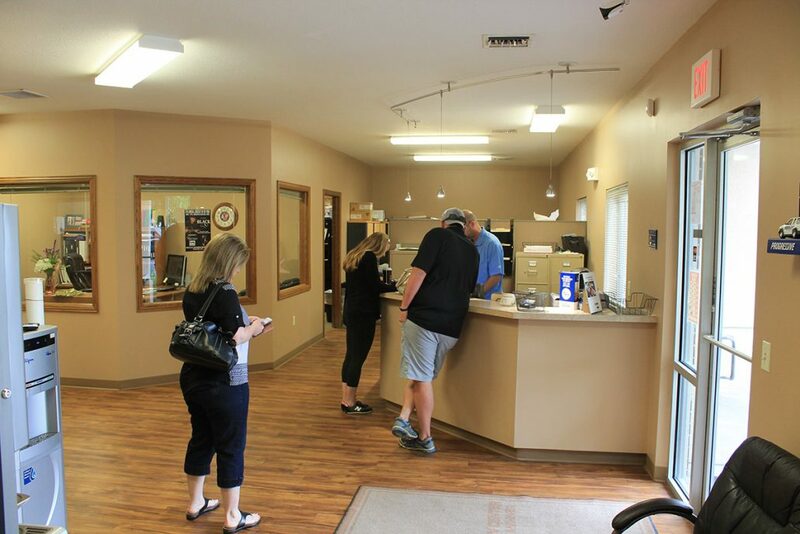 Our state-of-the-art facility is conveniently and centrally located just east of Wichita at 948 N. Andover Road. Call or stop by today for a free auto body repair estimate and assistance with filing your claim or simply request a quote for collision repair. 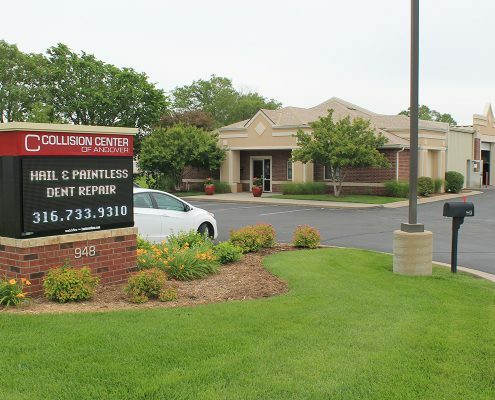 Collision Center of Andover prides itself on being your neighborhood shop, locally owned and operated, with the most high-end equipment and experienced staff to bring you the best results that will last for your vehicle’s lifetime. In fact, we guarantee it. 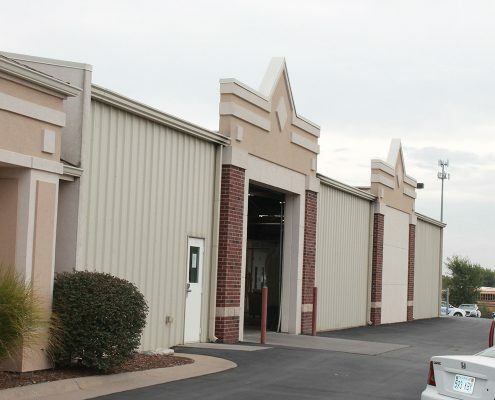 Our experience and size have led thousands of people in all around the Wichita area to turn to us for their car and truck repair needs for more than a decade. We are a full-service auto body shop delivering on everything your vehicle could need from glass repair, full collision repair, to our specialty – paintless dent repair. We invite you to see it for yourself. Check out our huge page of before-and-after photos to see how we make dents disappear. Our technicians are so well-trained on the latest auto repair technology, Collision Center of Andover has received Gold I-Car Certification. 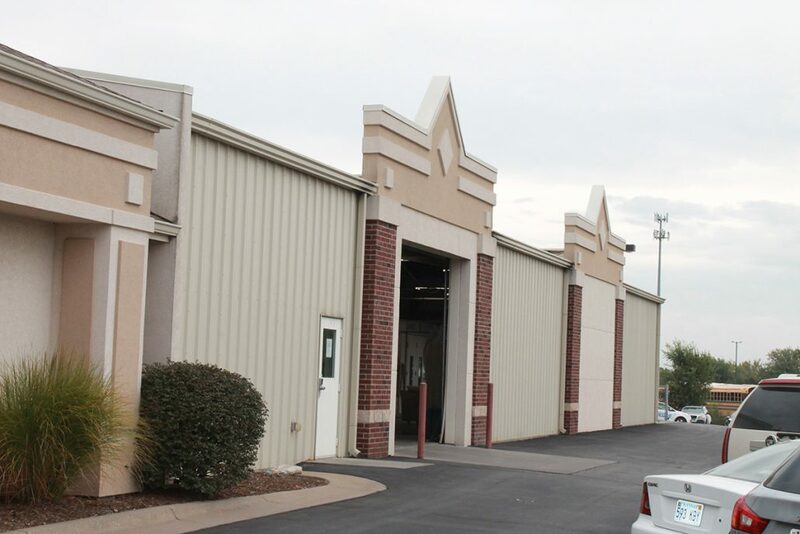 Most other auto body shops don’t meet this gold standard. In fact, only 1 in 5 auto repair facilities have the highly-trained, top-notch technicians to be able to receive this gold-star recognition. If you meet our team, you will see that we have technicians with decades of experience. Our team have handled every sort of auto repair and will know exactly how to handle whatever your vehicle needs. 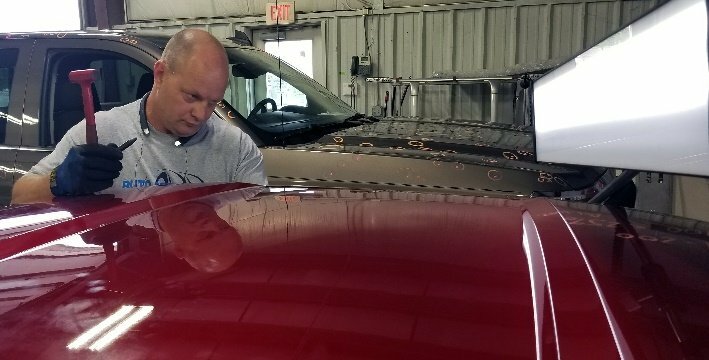 Owner and manager Ben Lawrence, an Andover native, had spent 20 years in the auto repair industry including in several Wichita-area shops before opening the auto body repair shop. And that is why we currently, and always, offer a discount for all members of our military. Whenever you get service from us, you will receive an additional $100 off your deductible with your Military ID or Veterans card. It’s the least we can do for all that you do. Thank you. We are as full of local pride as any business can be. In fact, our owner even serves our community as the mayor of Andover! Our shop supports many wonderful organizations benefiting the Andover and Wichita communities. 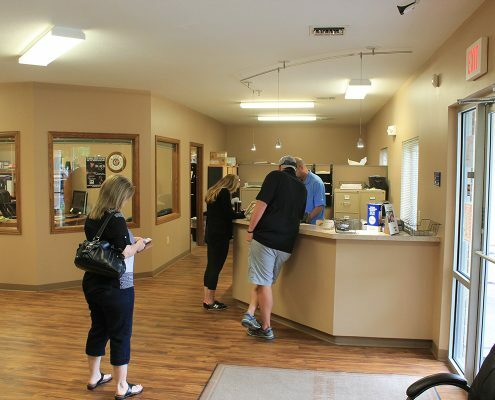 This organization is near and dear to all of us at Collision Center of Andover. With the wife of our owner suffering with this horrible disease, we are more than willing to do what we can to help support the efforts of the Mid-America Chapter of the ALS Association to raise money and awareness. Collision Center staff participate in the yearly Walk to Defeat ALS that happens in Wichita each fall. The Miss Kansas Organization is a non-profit organization of volunteers which exists to provide personal and professional opportunities for young women and to promote their voices in culture, politics and community. Greater Andover Days celabrating our great town. Collision Center of Andover is a proud sponsor of the Andover High School Yearbook, Newspaper, and Atheletics. GO TROJANS!! All members of the Andover Police Department commit to provide public service excellence through integrity, compassion and the wise use of resources. Andover Caring and Sharing mission is to help needy families in Andover, particularly during the holidays. Collision Center of Andover is a proud sponsor of the Andover Central High School Yearbook, Newspaper, and Atheletics. GO TROJANS!! Fire and Iron Firefighter’s MC is made up of Firefighter’s and other people associated with the Fire Service who love to ride and have a good time and raise money for community organizations.